«Daniel has everything it takes to become one of the best designers in the world,» Andreas Engesvik — one of Norway's most acclaimed designers, now Daniel Rybakken’s friend and collaborator — recently stated to D2. The statement was given in context of Rybakken’s most recent effort; a furniture and accessory collection designed for the renowned — and notoriously picky in their choice of designers — manufacturer, Artek. With this collection, Rybakken expands from his widely known light designs into his first furniture commission, and it marks the very first collaboration between Rybakken and Artek. 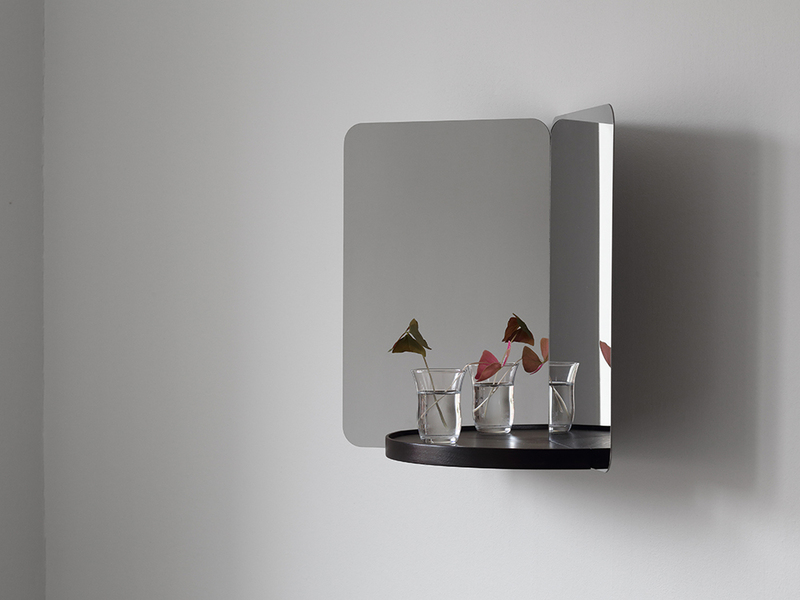 The products were recently premiered at the renowned Stockholm Furniture Fair, and features the 124°, a wall-mounted mirror series with an unmistakable sculptural quality, and the furniture series Kiila, which contains a coat stand, a coat rack and benches. 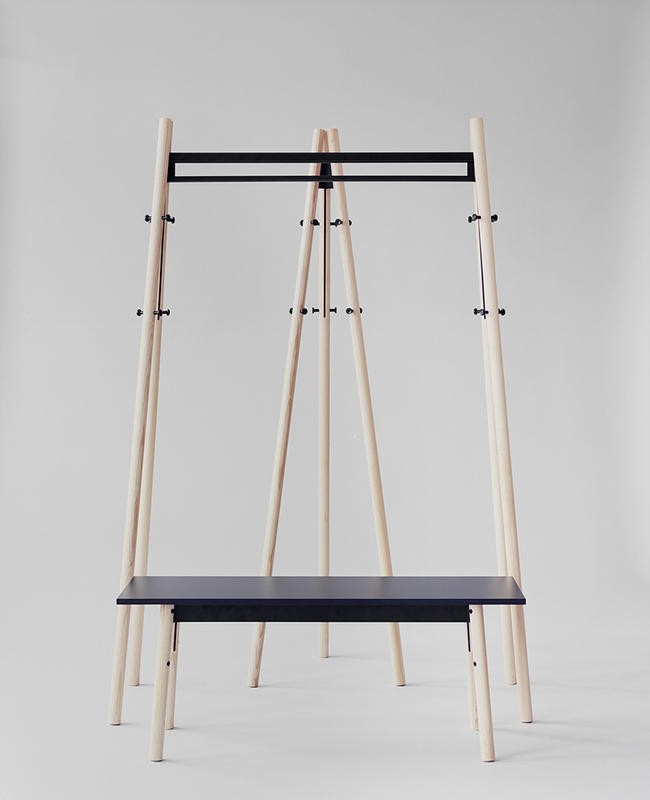 Kiila is Finnish for 'wedge', and the series is characterised by its unique wedge-shaped joints, made from powder-coated metal onto which solid wooden legs are fitted. To top it all off, all the products in the Kiila family can be shipped flat-packed, or as Artek writes in the press release: «a last nod towards a recognised Artek standard».